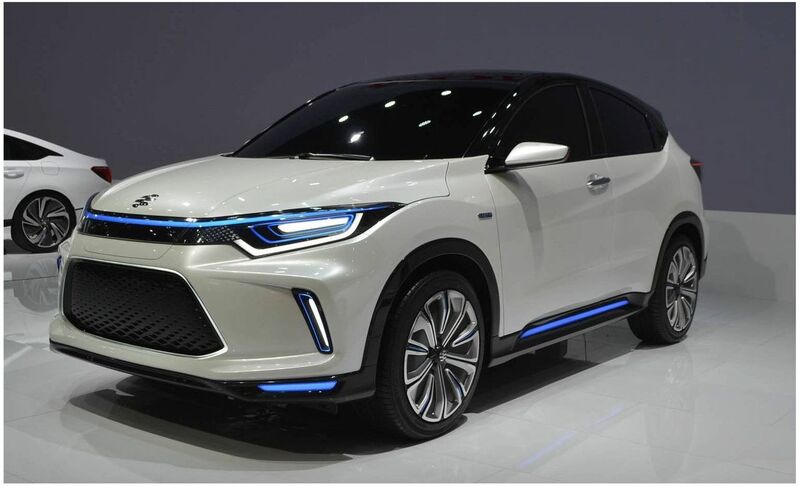 Honda has presented at the Beijing Motor Show the Everus Concept an electric SUV that will go into production later this year and will be the start of a new line of electric cars in China. 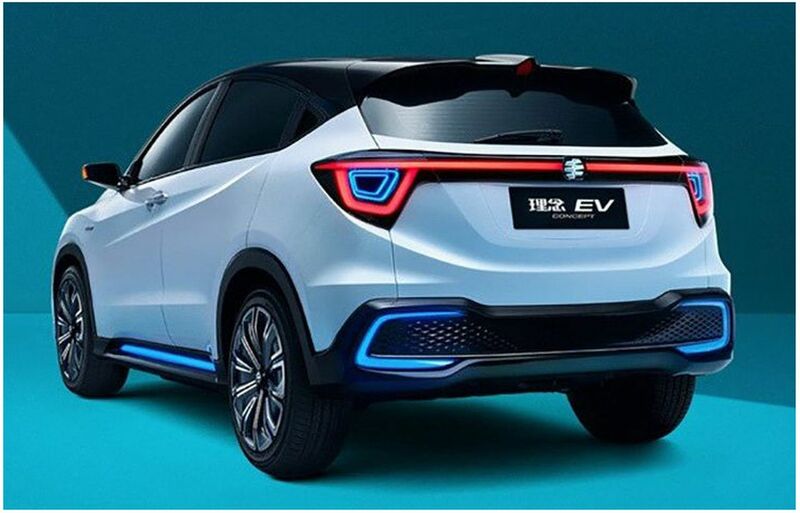 The transition from the concept to the production model will happen before the end of the year when the electric crossover goes on sale under the brand Everus, owned by GAC Honda. 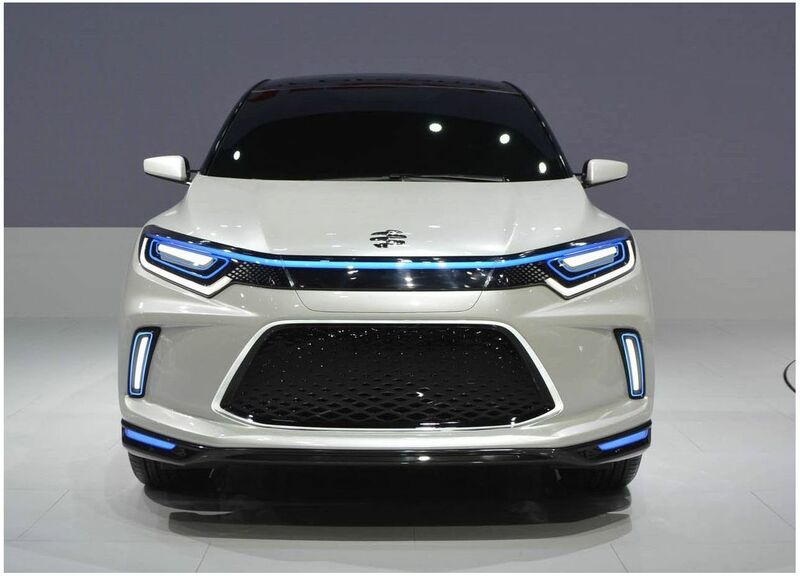 You'll have to wait a little longer to find out the specifications, since Honda is not yet ready to talk about what's inside the attractive body. 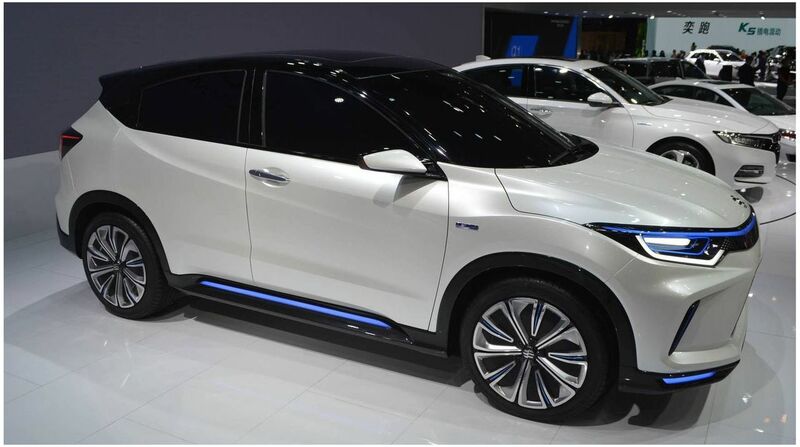 The Beijing Auto Show also features other electrified Honda models - the Accord Hybrid, first introduced in China, and the Inspire concept. 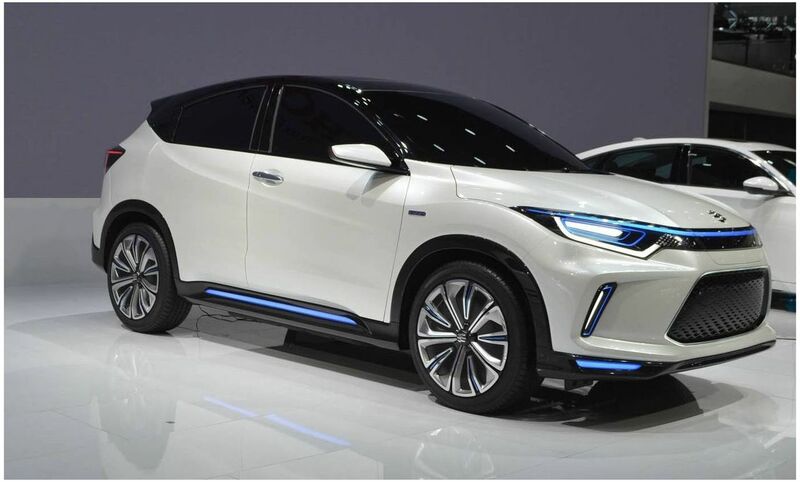 It should be noted that Honda also promises to launch an electric model based on Urban EV at the end of 2019. By 2025 Honda plans to present at least 20 electric models.